9780198707646 | Oxford Univ Pr, October 8, 2015, cover price $34.95 | About this edition: What is the nature of the material world? 9780534546922, titled "Understanding Human Behavior and the Social Environment: Student Manual With Chapter Outlines and Classroom Exercises" | 5th loosel edition (Burnham Inc Pub, August 1, 2000), cover price $29.95 | also contains Understanding Human Behavior and the Social Environment: Student Manual With Chapter Outlines and Classroom Exercises | About this edition: Book by Kirst-Ashman, Karen K.
Product Description: This book is a philosophical effort to deal with the problem of otherness, particularly as it has been bequeathed to contemporary thought by the legacy of German idealism, whose most challenging, influential thinker was Hegel. 9780227174647 | 2 edition (James Clarke, August 11, 2014), cover price $45.00 | About this edition: This book is a philosophical effort to deal with the problem of otherness, particularly as it has been bequeathed to contemporary thought by the legacy of German idealism, whose most challenging, influential thinker was Hegel. 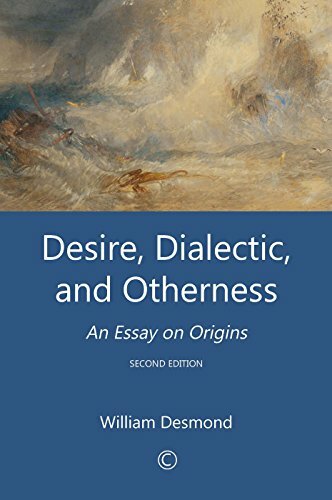 9781620321614 | 2 edition (Wipf & Stock Pub, November 8, 2013), cover price $32.00 | About this edition: Many philosophers since Hegel have been disturbed by the thought that philosophy inevitably favors sameness over otherness or identity over difference. 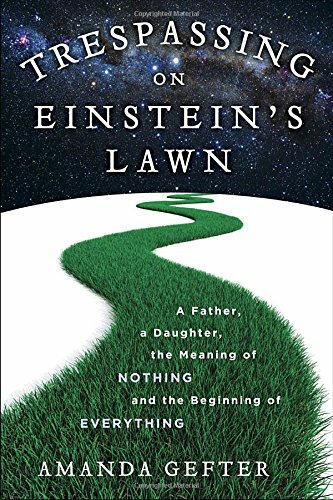 9780345531438 | Bantam Dell Pub Group, January 14, 2014, cover price $28.00 | About this edition: NAMED ONE OF THE BEST BOOKS OF THE YEAR BY KIRKUS REVIEWSIn a memoir of family bonding and cutting-edge physics for readers of Brian Greene’s The Hidden Reality and Jim Holt’s Why Does the World Exist? 9780393080025 | 1 edition (W W Norton & Co Inc, March 26, 2012), cover price $27.95 | About this edition: A majestic account of the most fascinating phenomena in our universe―and the science behind them. 9780393343861 | Reprint edition (W W Norton & Co Inc, January 14, 2013), cover price $16.95 | About this edition: âImpey combines the vision of a practicing scientist with the voice of a gifted storyteller. 9781452657349 | Mp3 una edition (Tantor Media Inc, April 23, 2012), cover price $29.99 | About this edition: In this vibrant, eye-opening tour of milestones in the history of our universe, Chris Impey guides us through space and time, leading us from the familiar sights of the night sky to the dazzlingly strange aftermath of the Big Bang. 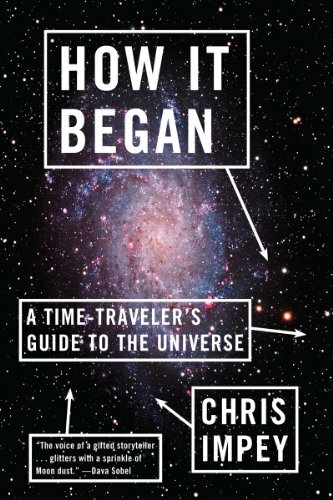 9781451624458 | Atria Books, January 10, 2012, cover price $24.99 | About this edition: “WHERE DID THE UNIVERSE COME FROM? 9781451624465 | Atria Books, January 1, 2013, cover price $16.00 | also contains A Universe from Nothing: Why There Is Something Rather Than Nothing | About this edition: Bestselling author and acclaimed physicist Lawrence Krauss offers a paradigm-shifting view of how everything that exists came to be in the first place. 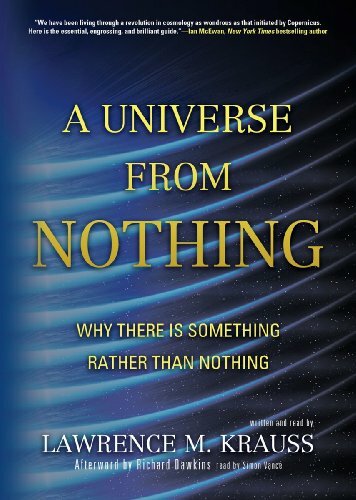 9781455155620 | Unabridged edition (Blackstone Audio Inc, January 10, 2012), cover price $29.95 | About this edition: Where did the universe come from? 9781455155637 | Mp3 una edition (Blackstone Audio Inc, January 10, 2012), cover price $29.95 | About this edition: [This is the MP3CD audiobook format in vinyl case. 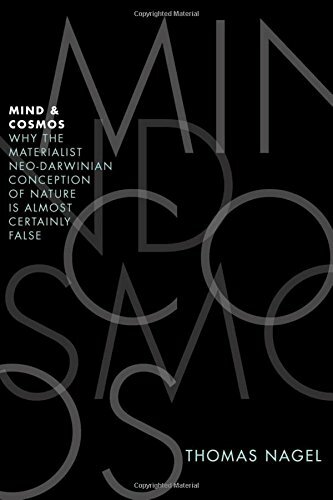 9780199919758 | Oxford Univ Pr, September 26, 2012, cover price $24.95 | About this edition: The modern materialist approach to life has conspicuously failed to explain such central mind-related features of our world as consciousness, intentionality, meaning, and value. 9781439169599 | Free Pr, September 27, 2011, cover price $26.00 | About this edition: The Big Bang is all but dead, and we do not yet know what will replace it. 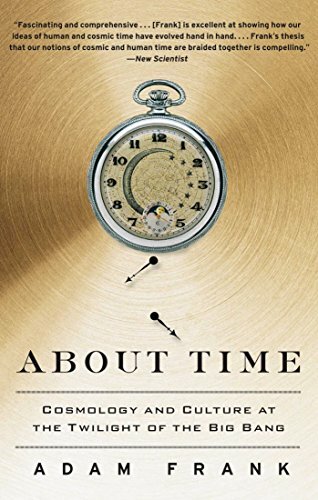 9781439169605 | Reprint edition (Free Pr, September 11, 2012), cover price $18.00 | About this edition: Now in paperback, âa phenomenal blend of science and cultural historyâ (Kirkus Reviews, starred review), About Time gives readers a peek into the cutting edge of cosmology, showing how it is intimately wedded to the texture of our daily lives. 9780253210999, titled "I Rode With Jeb Stuart: The Life and Campaigns of Major General J.E.B. Stuart" | Indiana Univ Pr, December 1, 1996, cover price $42.01 | also contains I Rode With Jeb Stuart: The Life and Campaigns of Major General J.E.B. Stuart | About this edition: Major General J. 9781455155613 | Unabridged edition (Blackstone Audio Inc, January 10, 2012), cover price $55.00 | About this edition: [This is the Audiobook CD Library Edition in vinyl case. 9780307474551 | Reprint edition (Vintage Books, November 1, 2011), cover price $16.00 | About this edition: In his introduction to a revolutionary theory of the cosmos, Martin Bojowald shows how the big bang theory may give way to the big bounce theory, which describes our universe as an eternal series of expansions and contractions, with no beginning and no end. 9781452654522 | Mp3 una edition (Tantor Media Inc, September 27, 2011), cover price $29.99 | About this edition: The Big Bang is all but dead, and we do not yet know what will replace it. 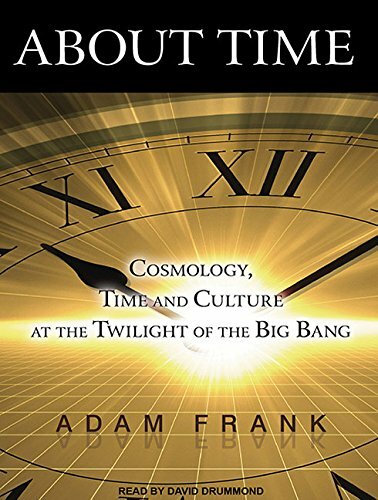 9781452604527 | Unabridged edition (Tantor Media Inc, September 27, 2011), cover price $44.99 | About this edition: The Big Bang is all but dead, and we do not yet know what will replace it. 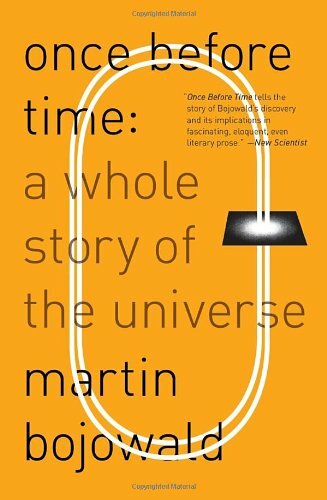 9781452634524 | Unabridged edition (Tantor Media Inc, September 27, 2011), cover price $95.99 | About this edition: The Big Bang is all but dead, and we do not yet know what will replace it. 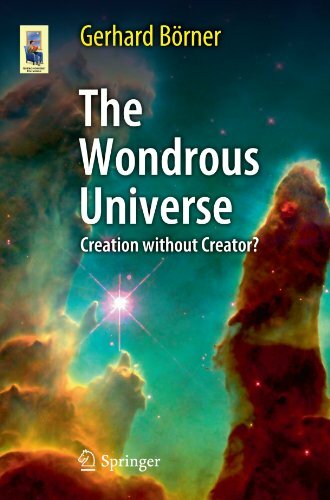 Wondrous Universe: Creation Without Creator? Product Description: The Wondrous Universe examines what is known about our worldÂ for the non-expert. 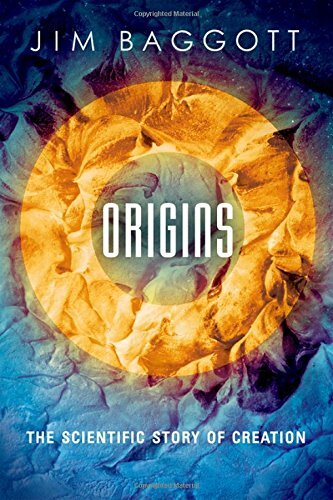 It takes readers on a journey through cosmology and the quantum world of elementary particles, sketching the impact of the insights gained into philosophical assumptions and religious beliefs. 9783642201035, titled "The Wondrous Universe: Creation Without Creator?" | Springer Verlag, August 30, 2011, cover price $29.95 | About this edition: The Wondrous Universe examines what is known about our worldÂ for the non-expert. 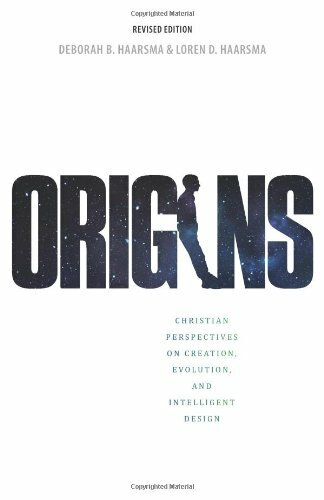 9781592555734 | Revised edition (Faith Alive Christian Resources, August 11, 2011), cover price $16.99 | About this edition: When it comes to the history of the universe, many believe that science and faith are mutually exclusive. 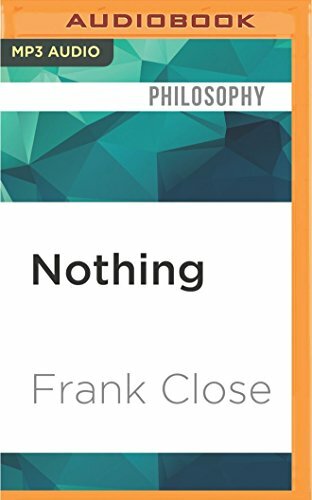 9780199225866 | Oxford Univ Pr, July 26, 2009, cover price $11.95 | About this edition: This short, smart book tells you everything you need to know about "nothing. 9781531815141 | Mp3 una edition (Audible Studios on Brilliance audio, August 9, 2016), cover price $9.99 | About this edition: This short, smart audiobook tells you everything you need to know about "nothing. 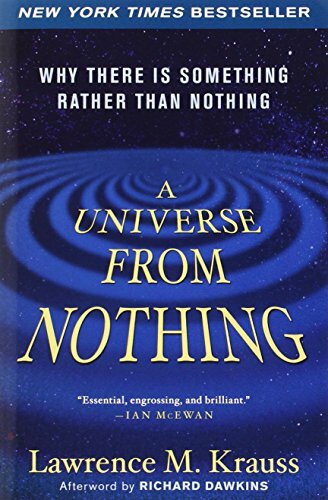 9780253210999 | Indiana Univ Pr, December 1, 1996, cover price $42.01 | also contains A Universe From Nothing: Why There Is Something Rather Than Nothing | About this edition: Major General J. 9780306806056 | Da Capo Pr, August 21, 1994, cover price $19.00 | About this edition: Major General J.